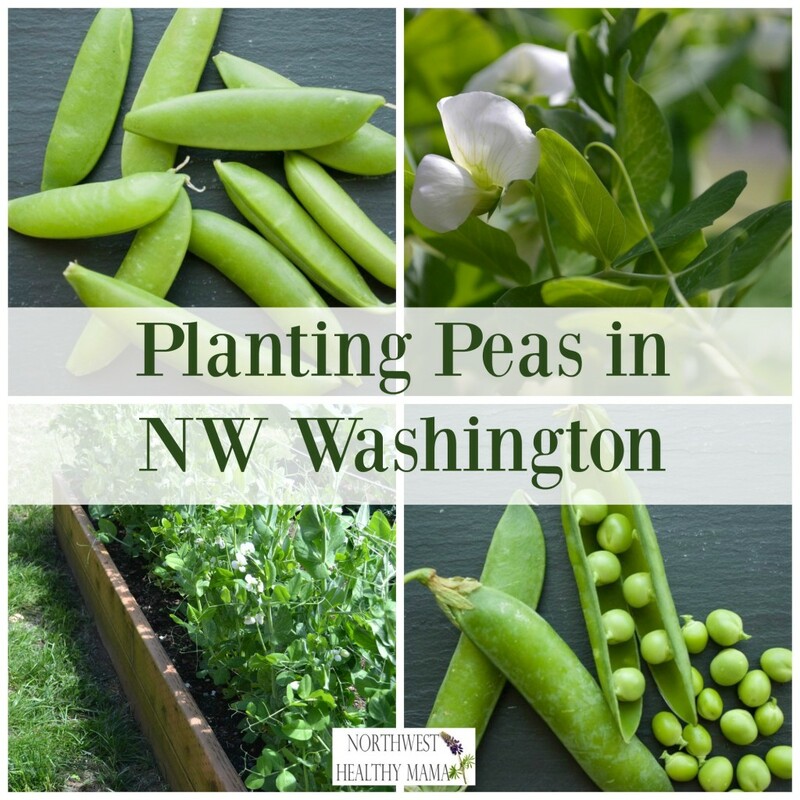 Home » PNW Gardening » Planting Peas- It’s Time! 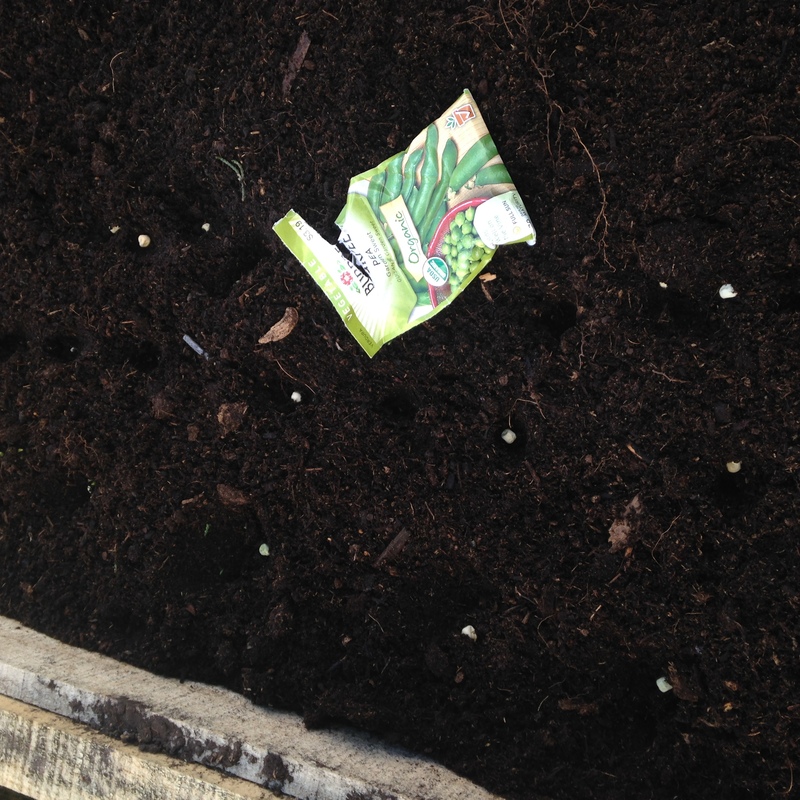 We stepped outside yesterday, only with the intention of planting a few bulbs and peas, but you know how it goes. 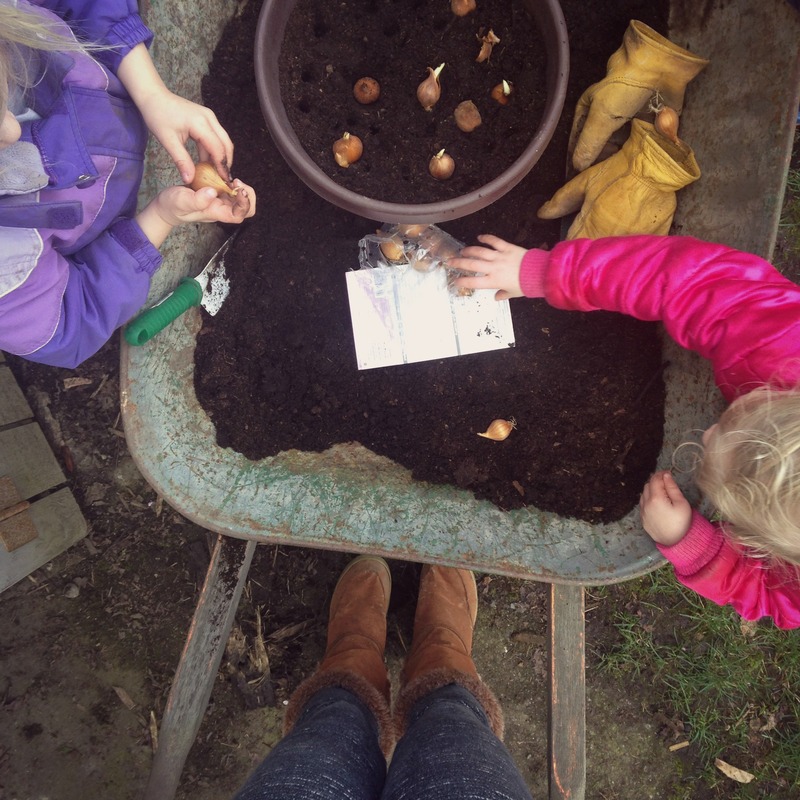 First we planted our bulbs and then I organized my seeds while the kids rode their bikes. 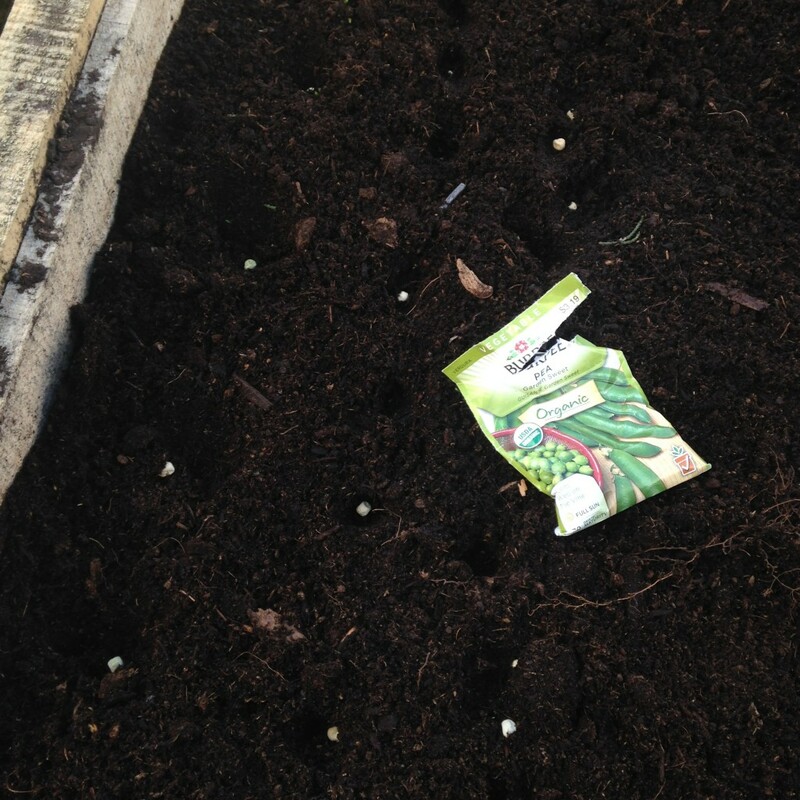 Then we started a bunch of seeds to keep inside until it warms up, then I pulled weeds and planted more flowers……Hours later, we planted our peas. We all came thirsty and starving with dirty gardener hands. Gardening is such a glorious time-sucker. You step out, just to do that “one thing” and before you know it, you’ve been out there for hours. Currently we’re renting while we build our home so, our gardening challenges this year are unique. Mostly we’re planting everything in portable containers. I’m sure I’ll be writing more about this, because I want you all to be encouraged that you DO NOT need a big space to garden. If you have a few pots, some good dirt and some sunlight, you can grow things! I swear….you can! Right here, right now….I want all NW Healthy Mama readers to once and for all stop labeling yourselves as having a “Black Thumb”. Just stop. Don’t speak anything negative over yourself, even negative garden talk. 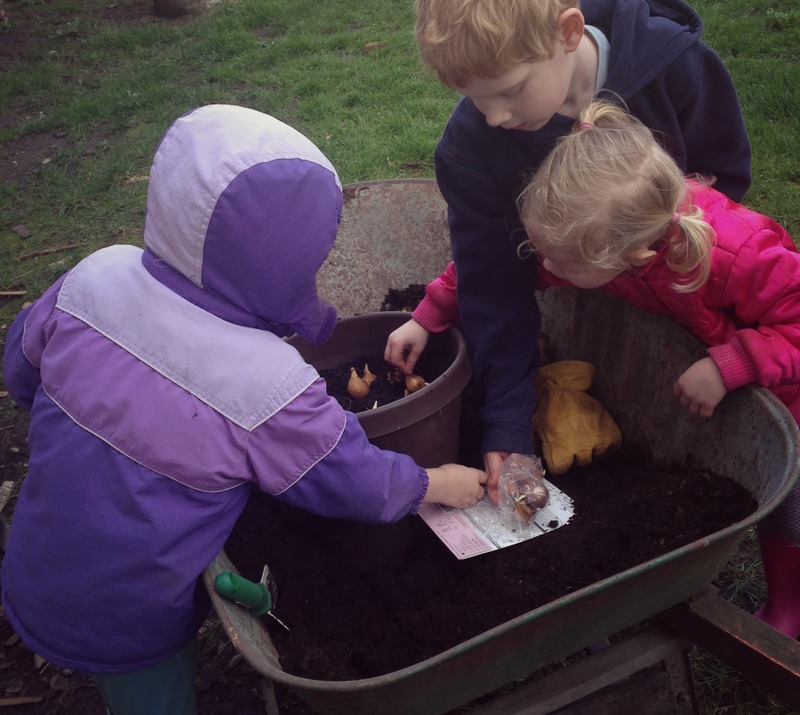 We’re going to be talking a lot about simple things for first time gardeners to grow and we’re going to get you over any preconceived ideas you might have about gardening, or gardening with your kids. That’s right, it should be fun and if you’re out there yelling at them, then maybe something needs to change. Anyway- that’s a whole different post. So about the peas! It’s time to plant them! If you don’t have your seeds already, hurry up and go grab some. Prepare your dirt and get those babies in the ground. Peas love cooler weather so, now is the time. If you wait until later in the year when it’s hot, your peas aren’t going to do well. When we enter the hot months of July and August our peas are ready to wither away and be done. They thrive in cool, mild temperatures and when you plant them now, you’ll be enjoying them most likely in June. So what kind of peas should you plant? Good question! 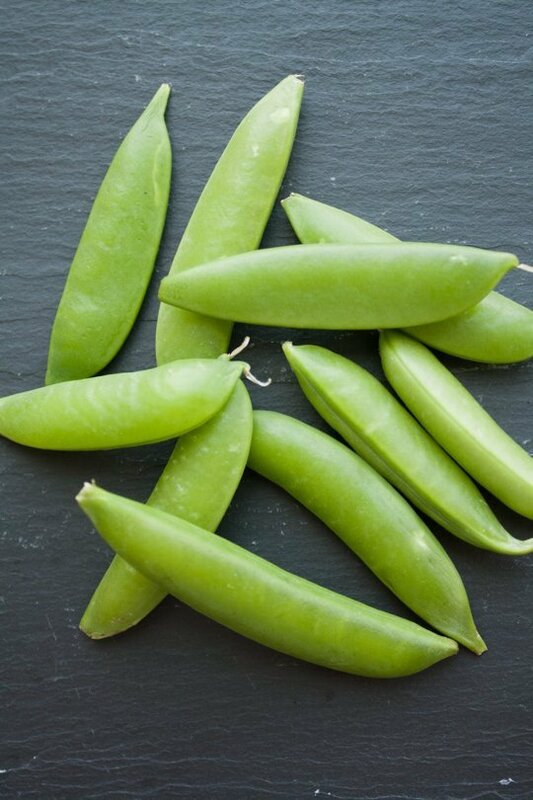 Snap peas are also known as sugar snap peas, and are a cross between snow peas and garden peas. The whole pod is eaten and has a crunchy texture and very sweet flavor. Snap peas may be eaten raw or cooked. There may be tough “strings” at the seams of the pods that need to be removed before being eaten, but stringless varieties are also now available. Garden peas are also sometimes called sweet peas or English peas. The pods are firm and rounded, and the round peas inside need to removed, or shelled, before eating (the pods are discarded). 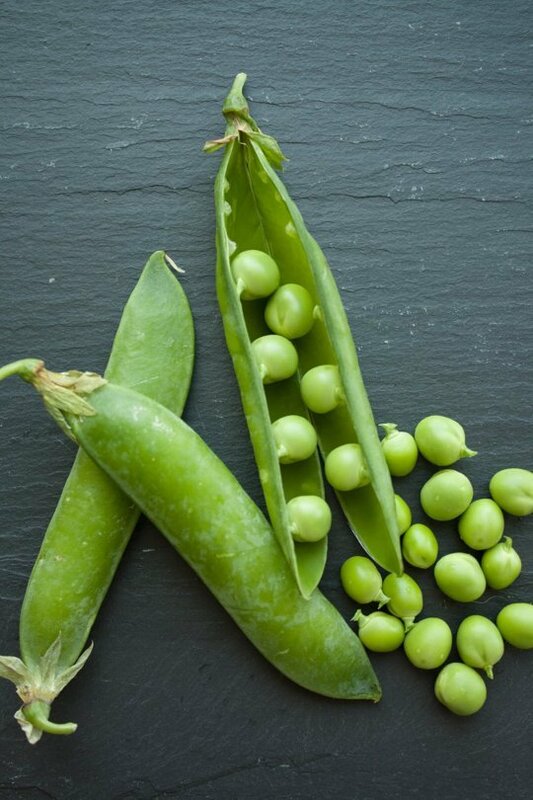 The peas are sweet and and may be eaten raw or cooked, and these are the common peas that are sold shelled and frozen. Peas get starchy and mealy as they get larger or if they are not cooked quickly after they are picked. 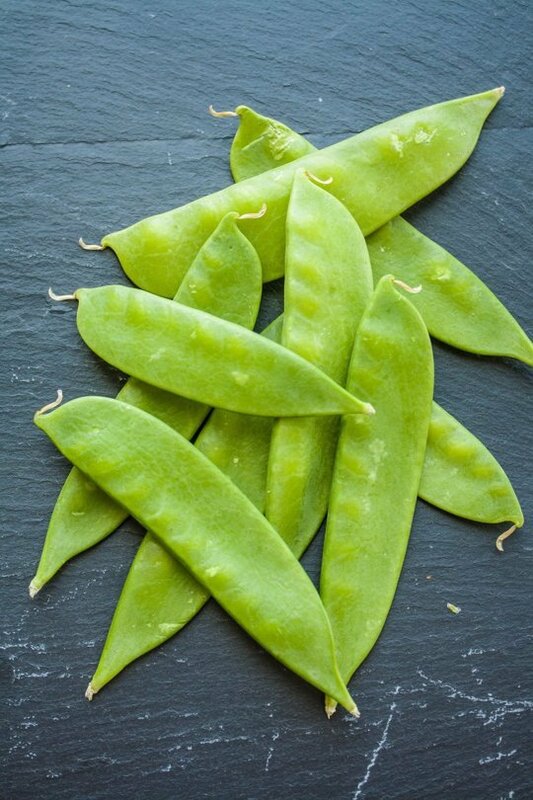 Snow peas are also known as Chinese pea pods since they are often used in stir-fries. They are flat with very small peas inside, and the whole pod is edible although the tough “strings” along the edges are usually removed before eating. Snow peas are mildly flavored and can be served raw or cooked. 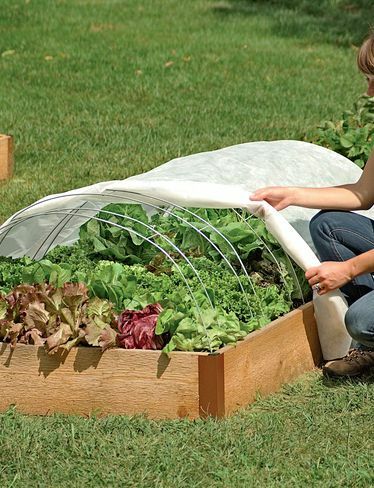 Right now we’re enjoying an early spring so it’s not necessary to cover your peas. 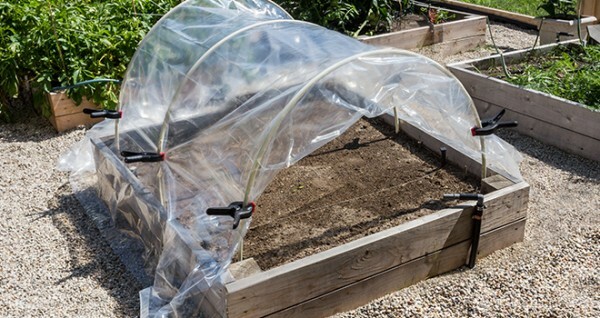 However, watch the weather forecast and if they call for a possible frost, be sure to put a simple barrier over your seedlings. 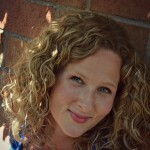 Here are a couple examples, but feel free to get as fancy (or NOT) as you like. Click here to learn more about this cover. If you haven’t grown your own peas before, try it!